J'adore ton look, les chaussures sont canon! Love the cape with the belt! So stylish! That cape is too fab! I love the cape! It's super pretty! What a stylish look! Love it! 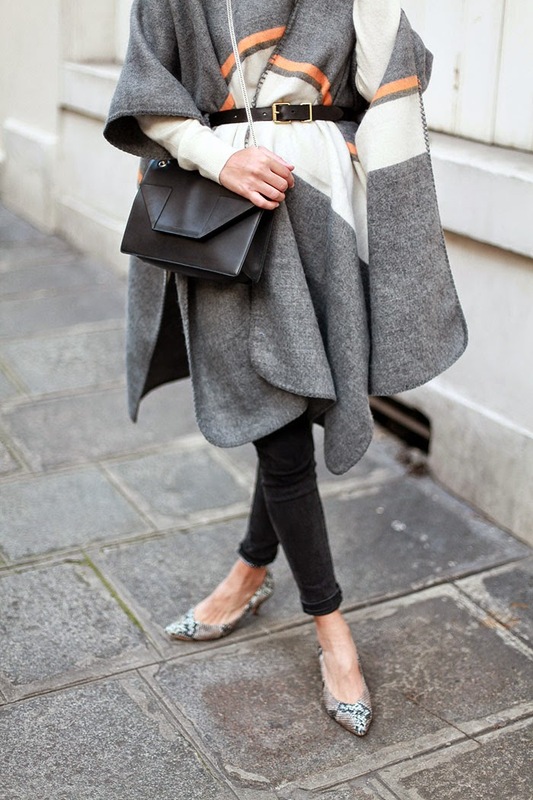 That cape is so lovely! I love how its flowy and still cinched at the waist. This looks great, love the poncho. 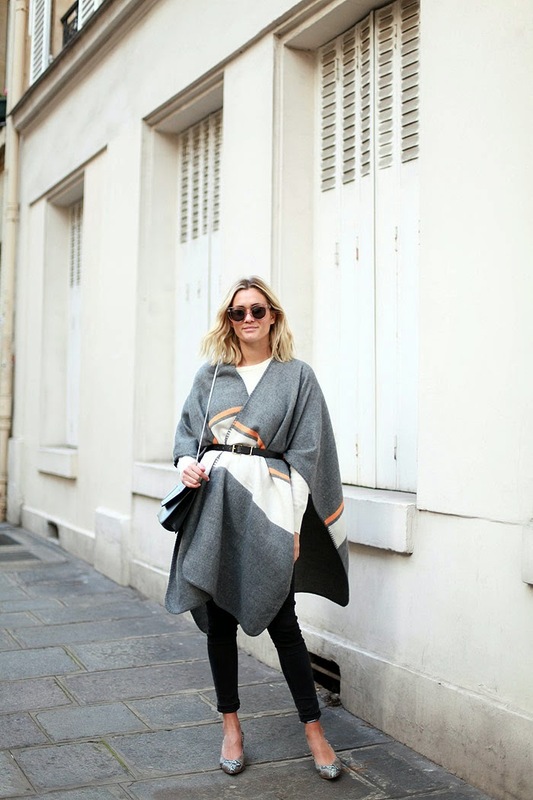 La cape est sublime et l'association des chaussures est top! 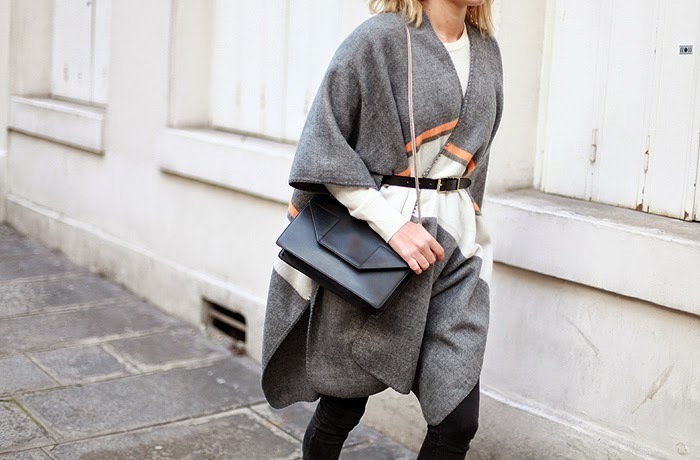 Gorgeous - the belted cape/kimono look! Ce look est SUBLIME tu le portes trop bien. Et c'est difficile le poncho..